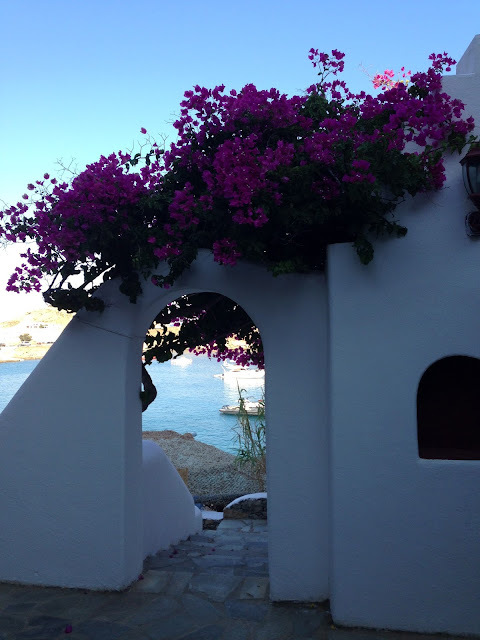 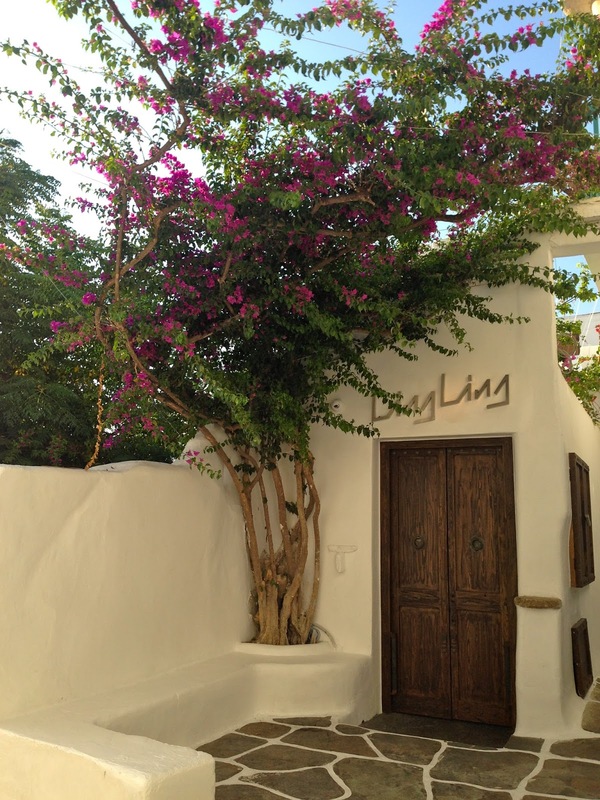 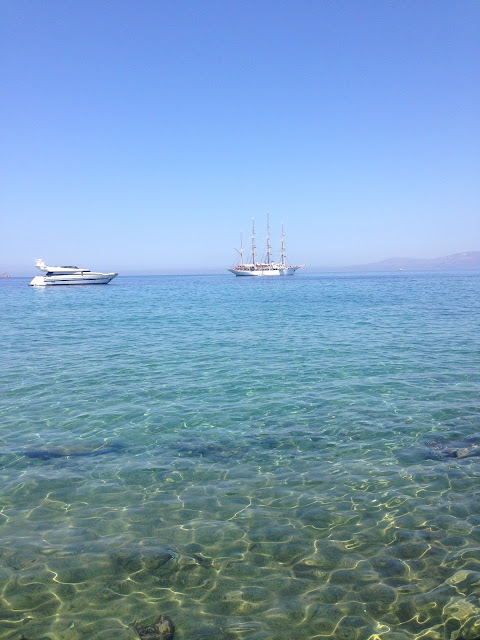 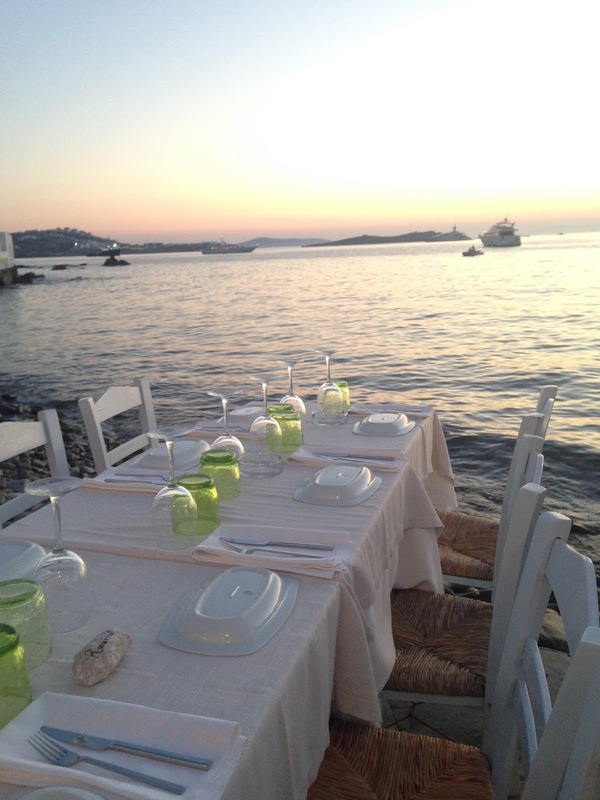 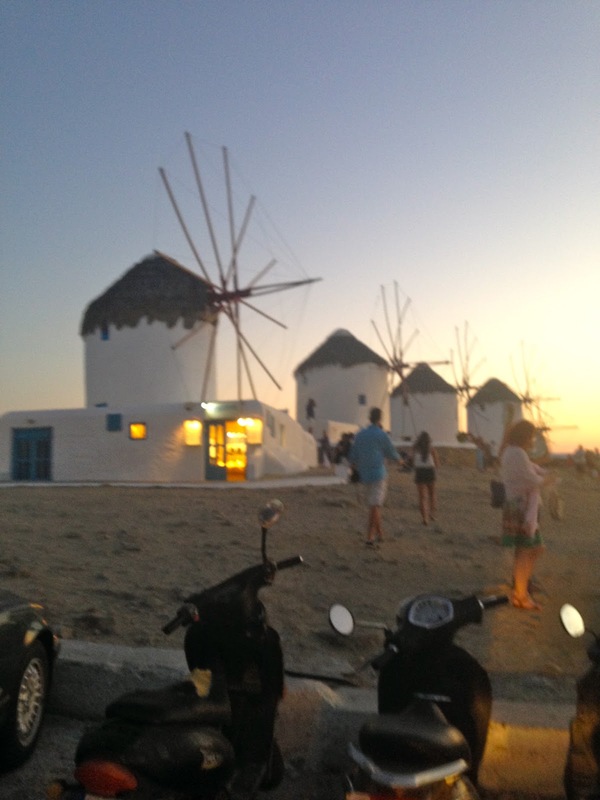 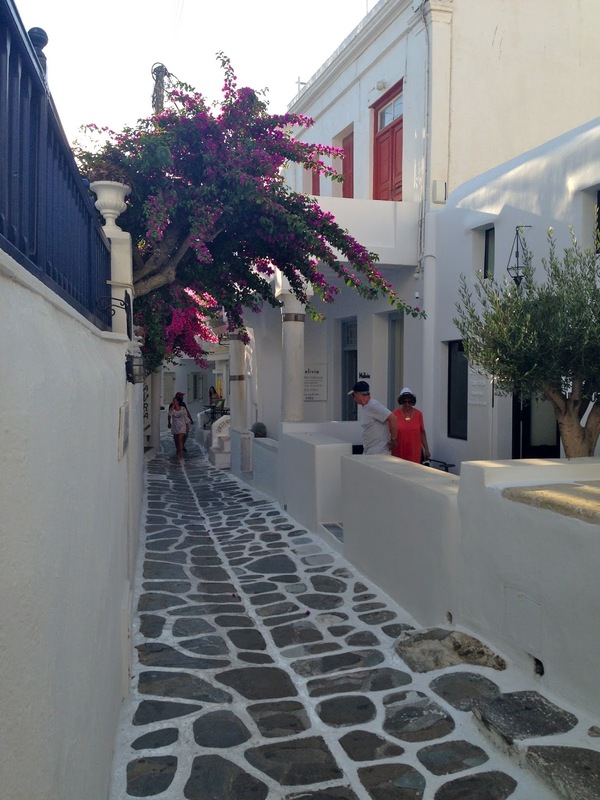 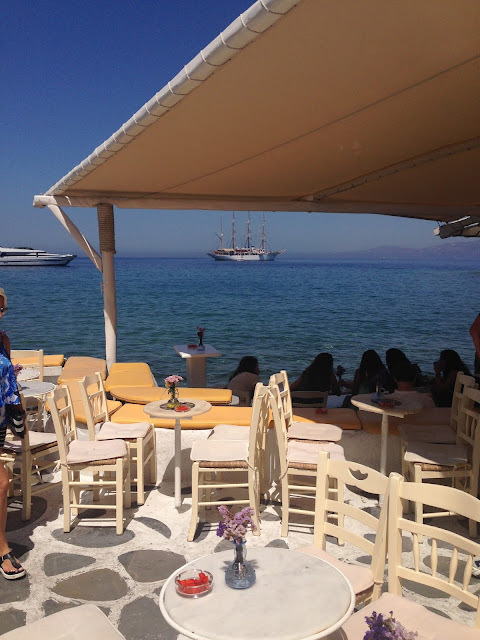 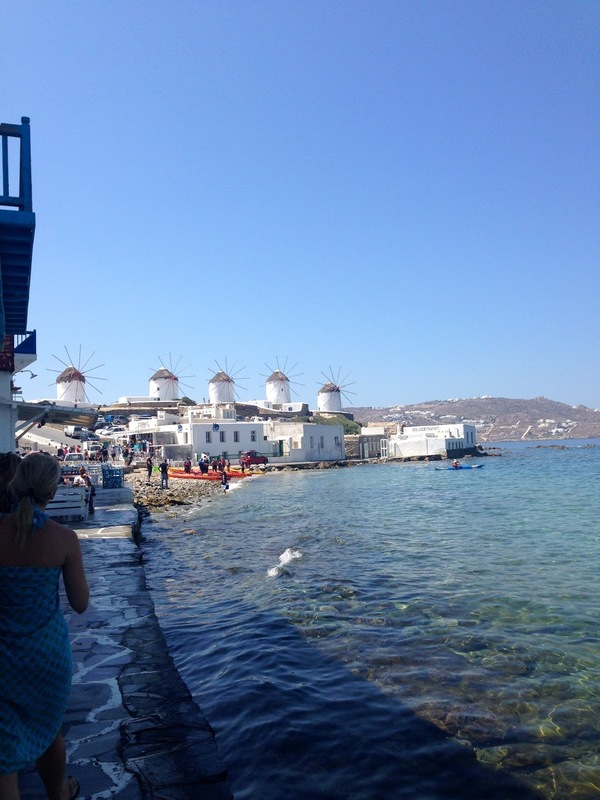 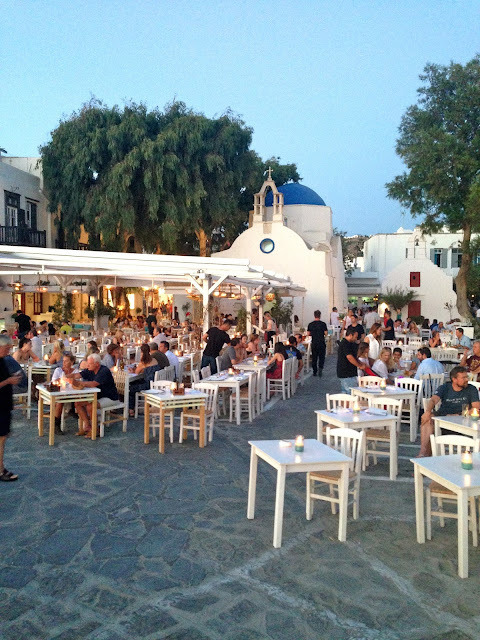 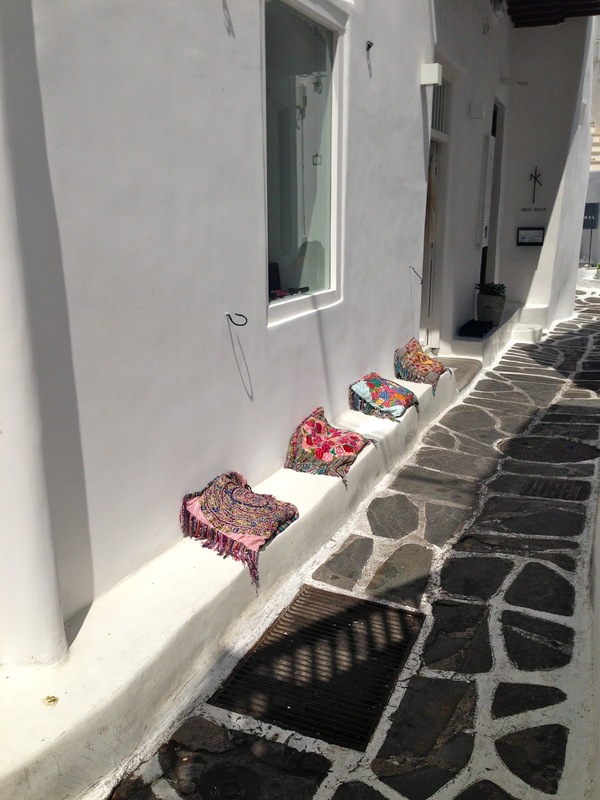 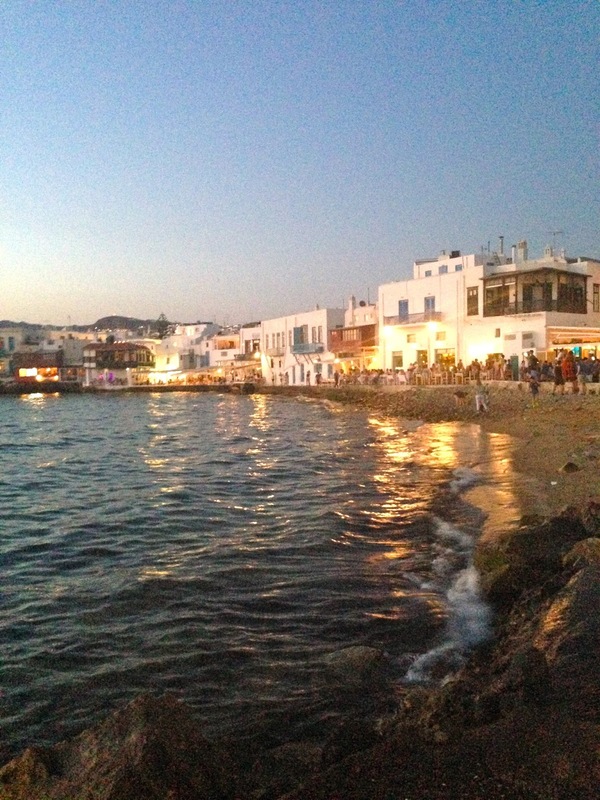 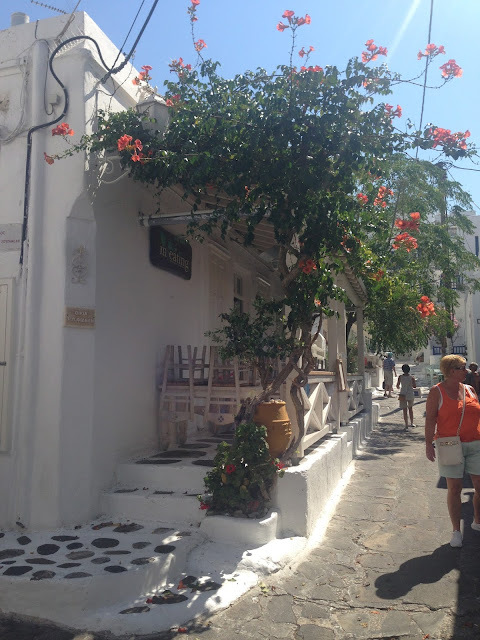 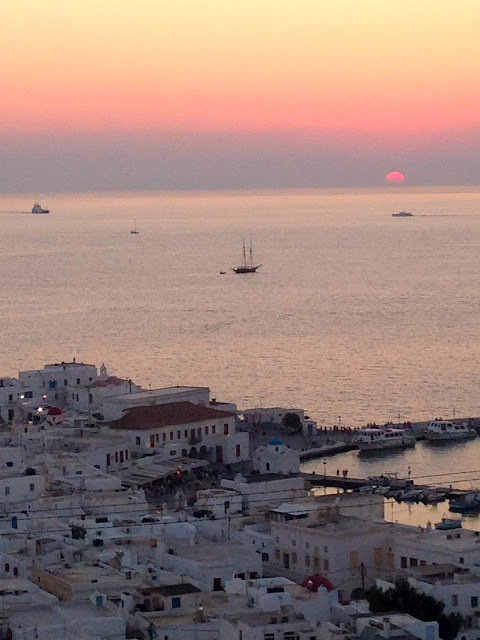 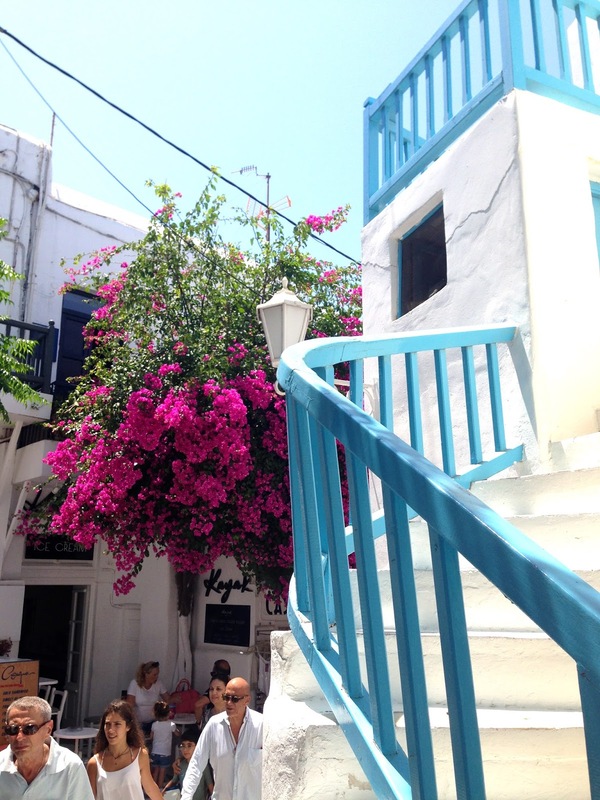 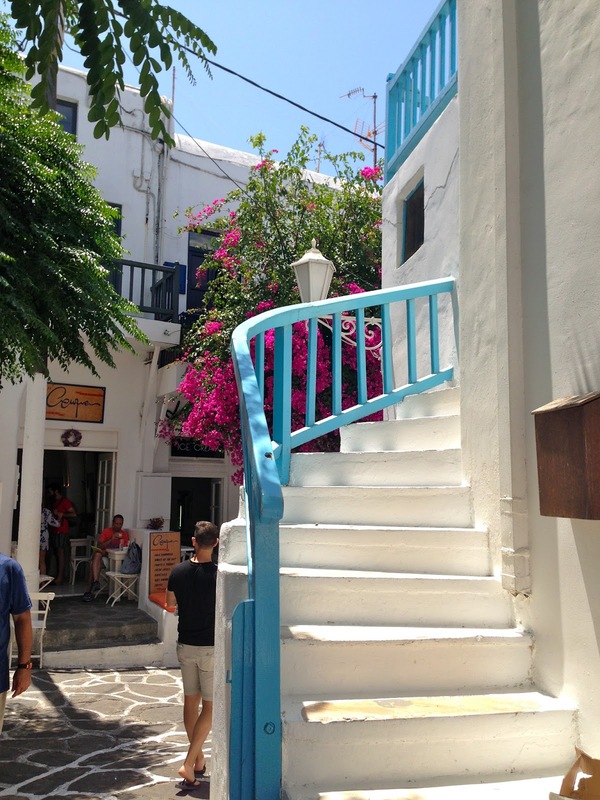 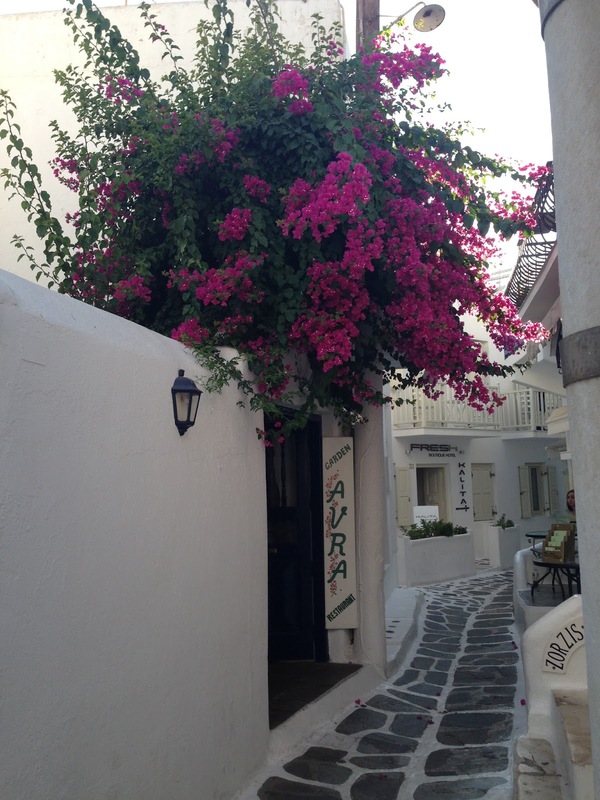 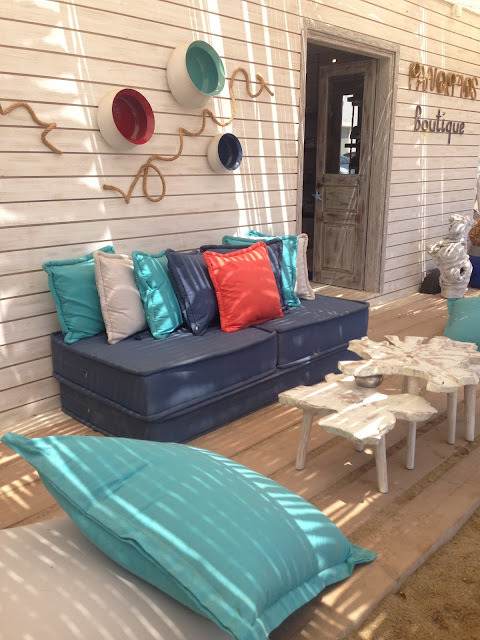 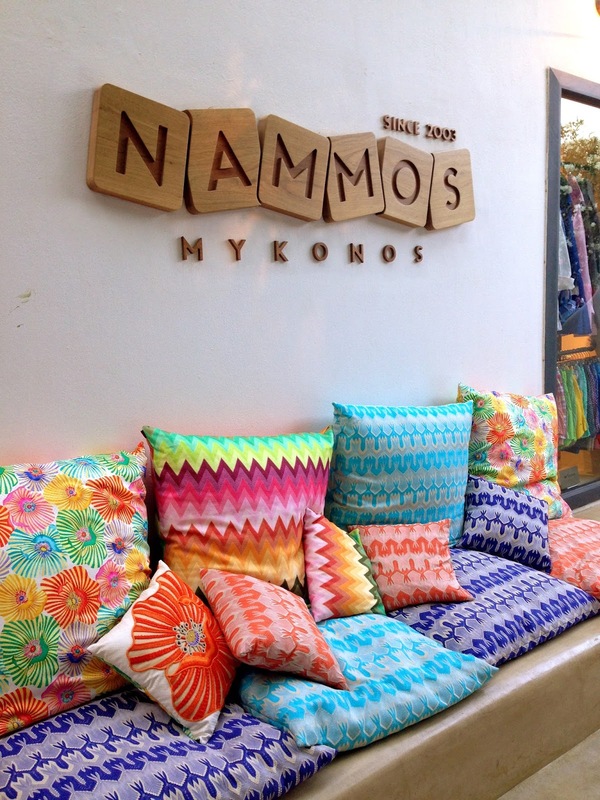 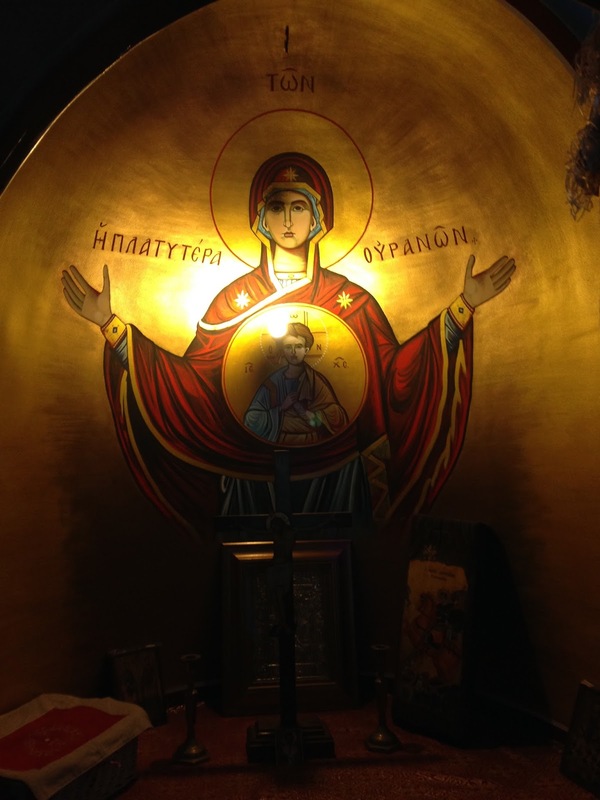 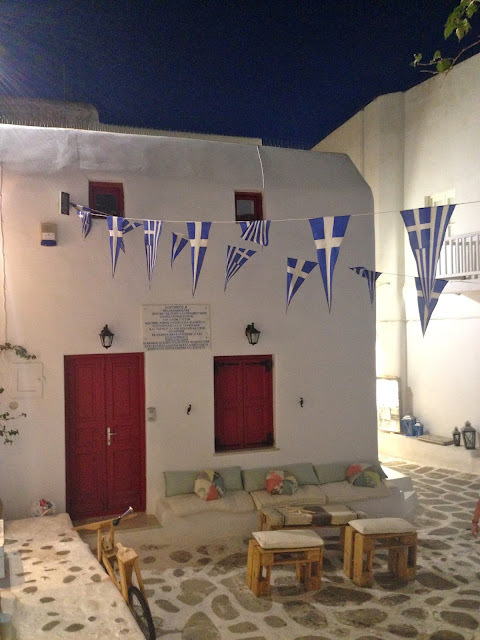 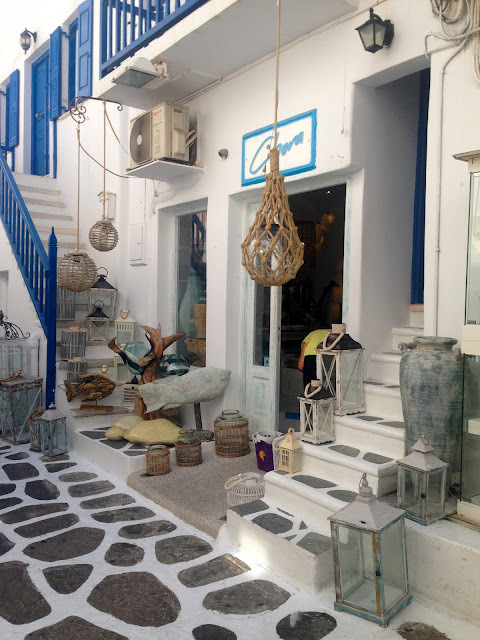 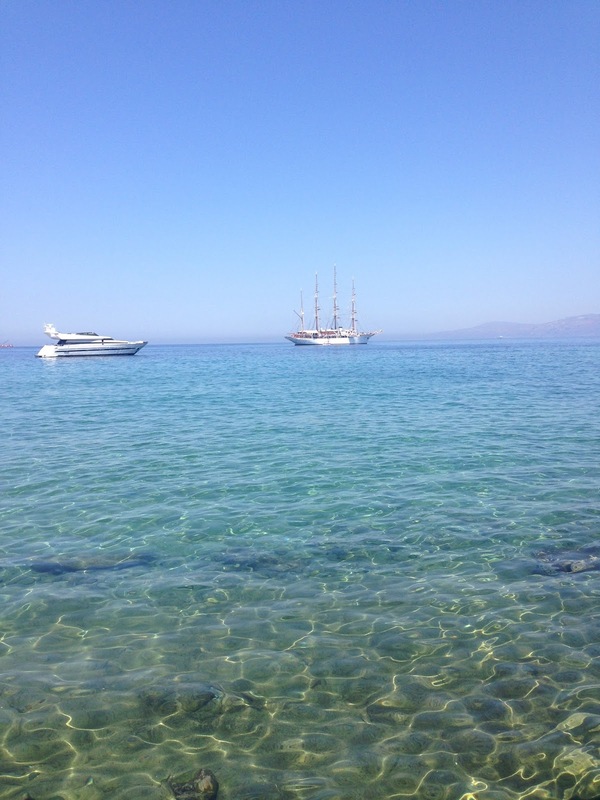 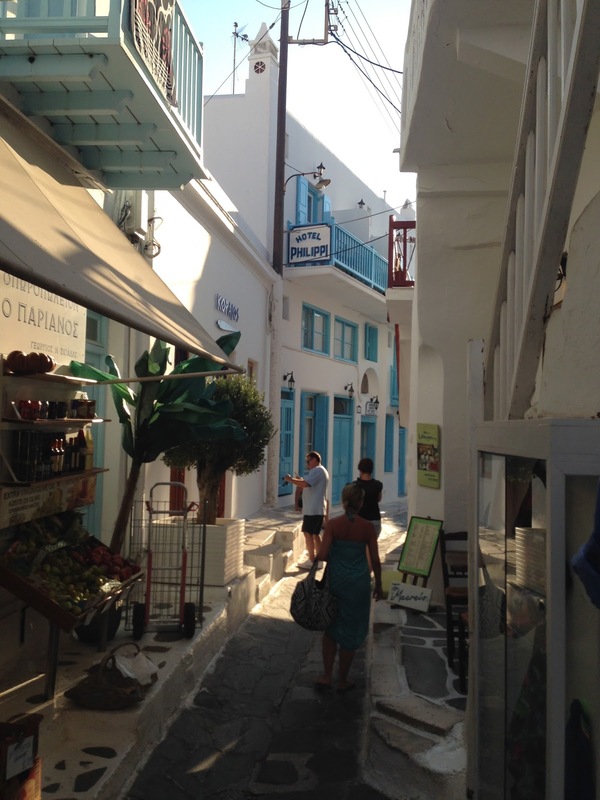 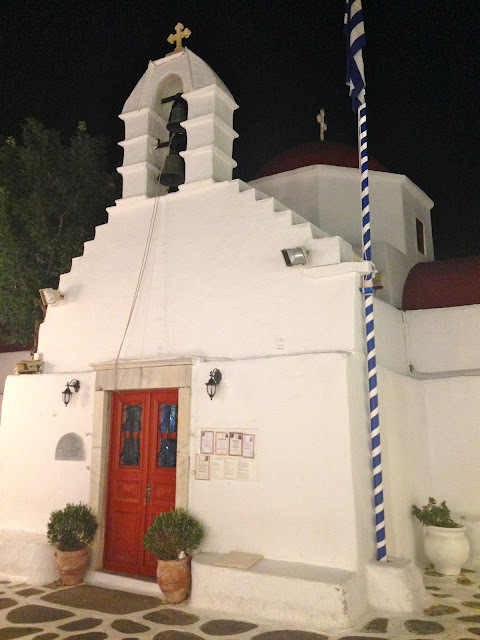 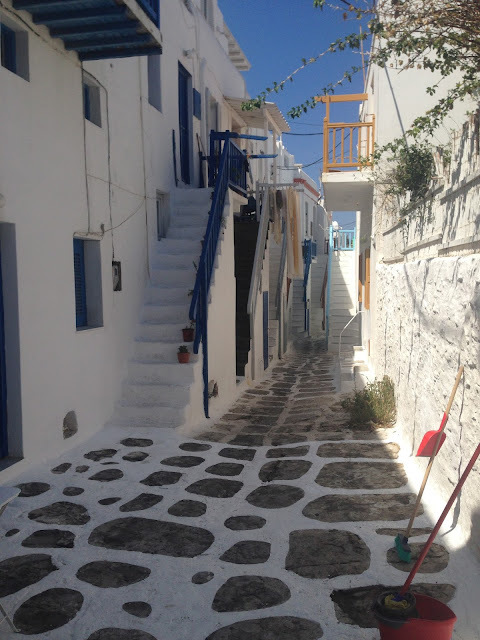 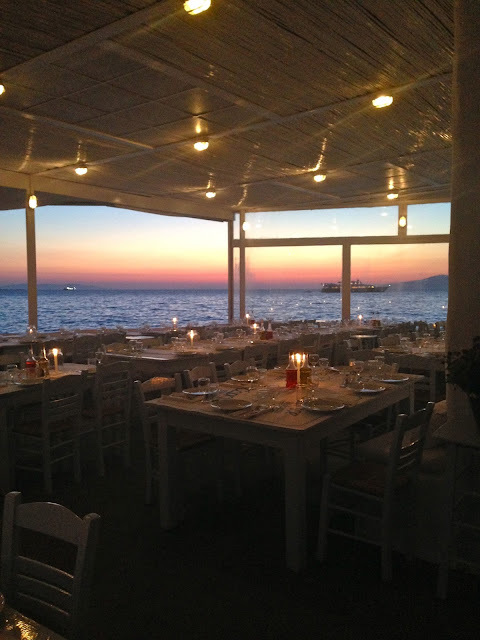 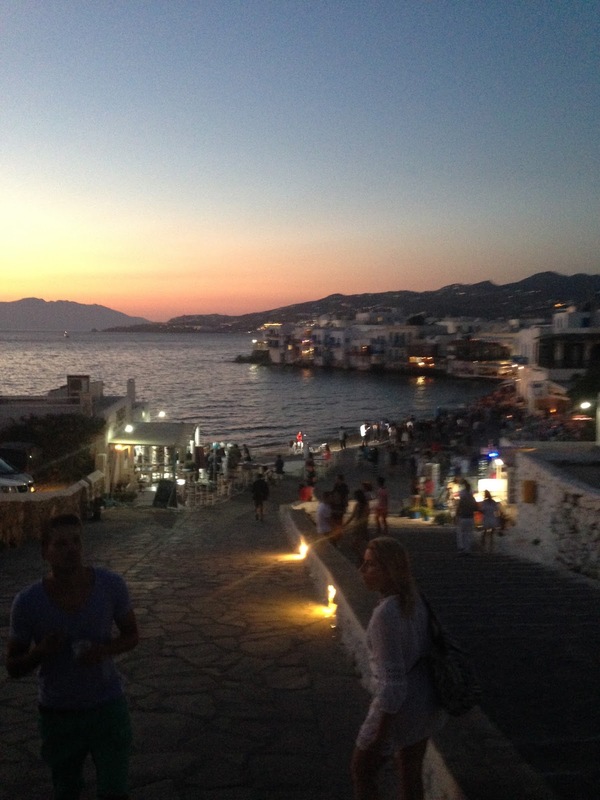 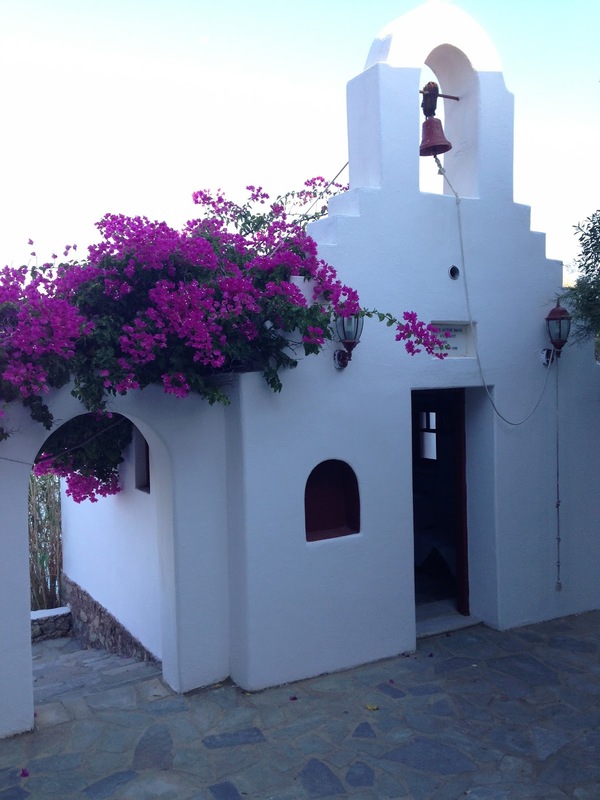 I just got back from six days on the beautiful Greek island of Mykonos. What struck me most was the color palette of white, turquoise and fuchsia bougainvillea, the crystal clear Caribbean-like Aegean Sea, and the absolutely stunning sunsets. 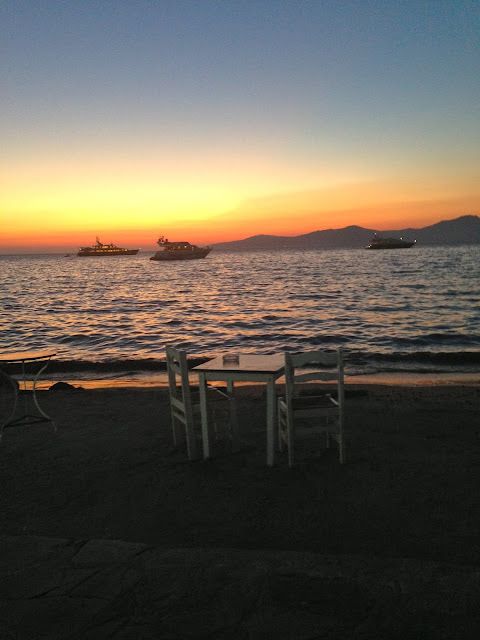 Over the next few days I will take you through the places we lounged, swam, ate and drank. 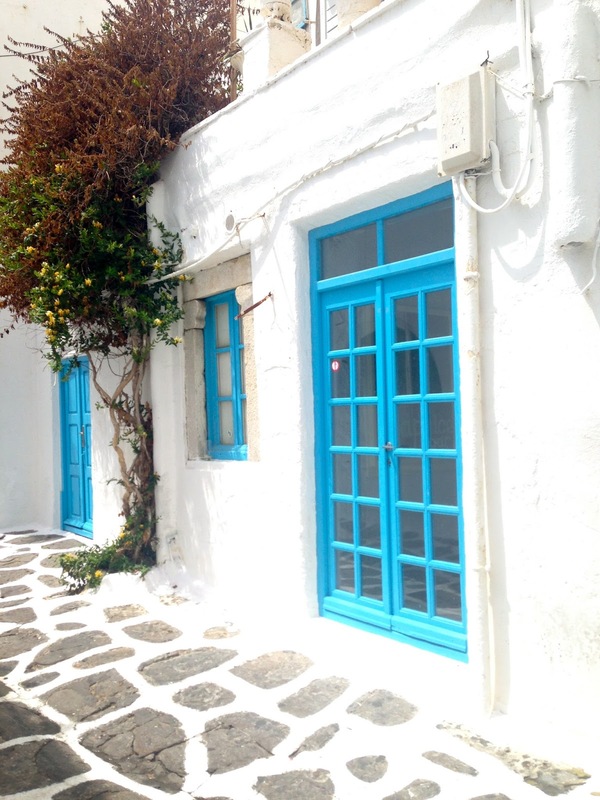 For now, here is a first look at this beautiful island in pictures.